On July 28th, JSI Rock Tools Co., Ltd celebrated its 20th anniversary in Hongfeng Lake Sports Village. JSI staff and guests including numbers of International and China clients joined into the big party. The celebration began with the opening speech of the CEO Han Yang. It briefly summarised the 20 years JSI and JSI people have been through including loss, struggling, achievement and success. All those experience is going to ensure JSI to expect a remarkable prospect. 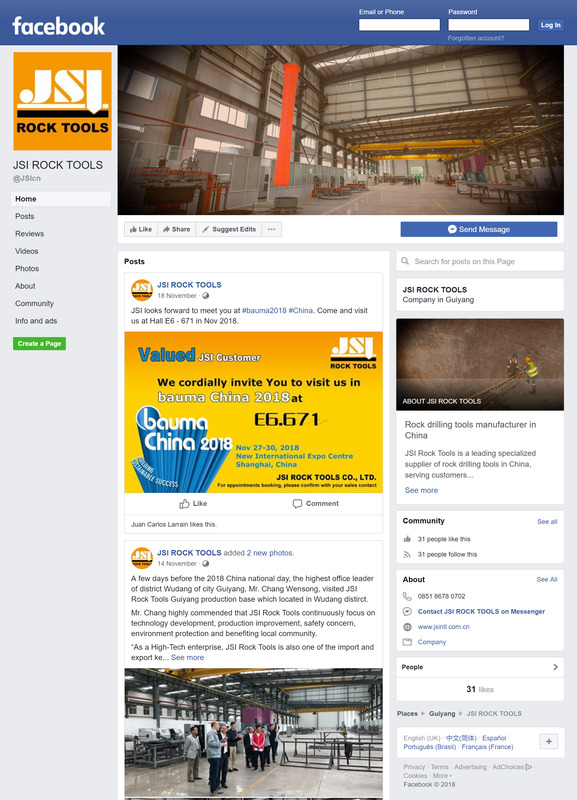 This year is a big year for JSI Rock Tools not only because of the 20 years celebrating. Being public listed on the NEEQ (National Equities Exchange and Quotations) is another big event for JSI. The bell ceremony for shareholders was also presented on the celebration. The celebration continued with employee awards for outstanding JSI staff who made a significant contribution to JSI’s development. This year, 13 employees of JSI Rock Tools have been nominated for the award. After the official ceremonies, the celebration continued with the staff performance, all of the staff performed with great passion.